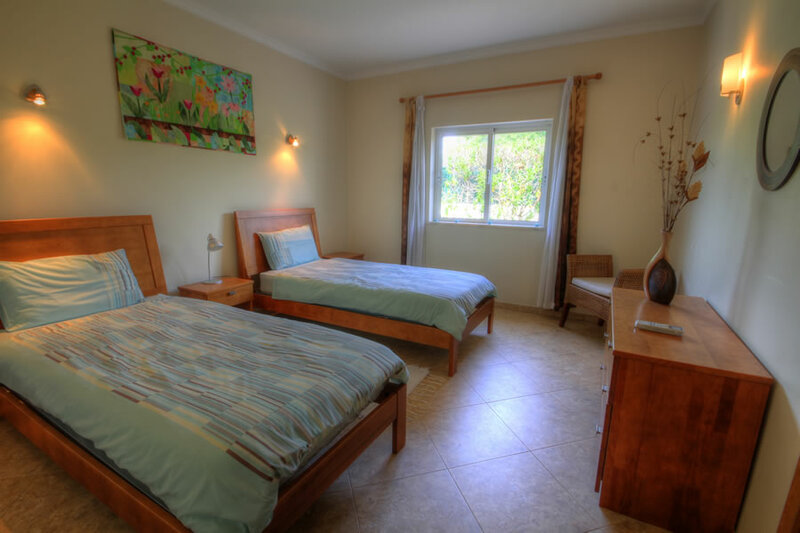 Cardhu is a beautiful 4 bedroomed, 4 bathroom villa. 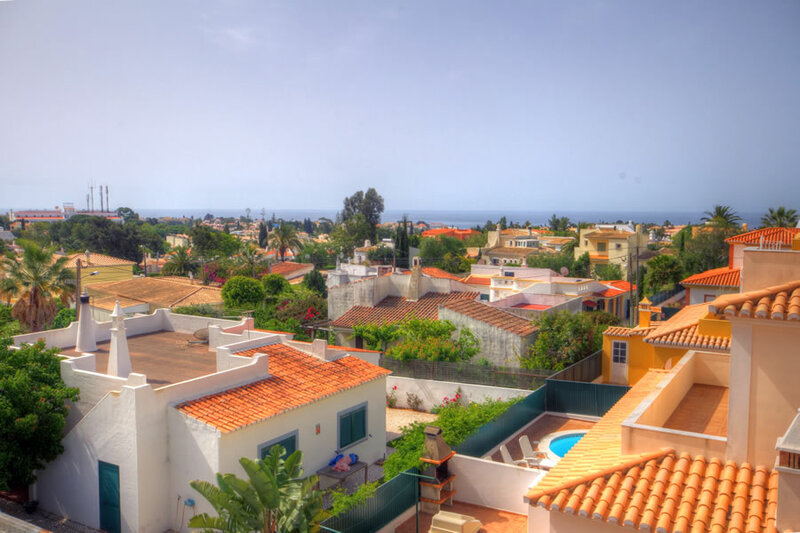 The two storey villa has entrance gates, car parking and a private swimming pool. One key feature of this property is the 360 degree views from the roof terrace. Distant sea views one way, Monchique mountains the other. 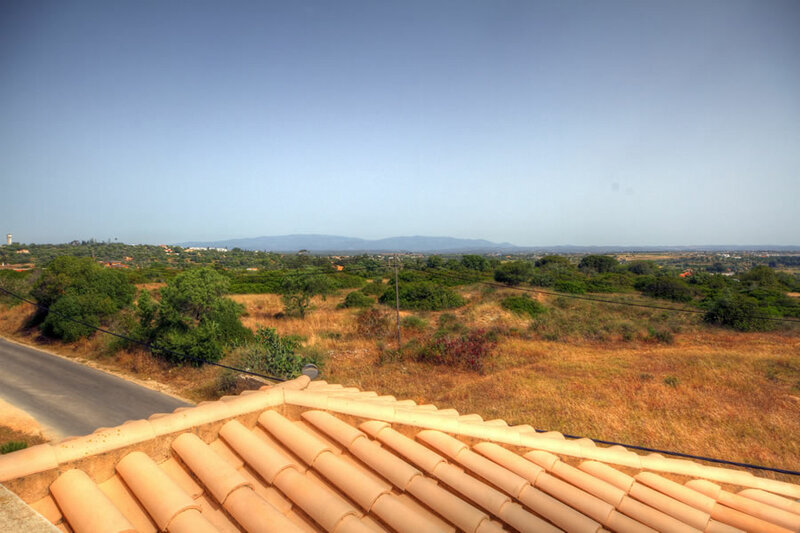 The villa has a security alarm and also benefits from under floor heating and a wood burning fire for the winter months. 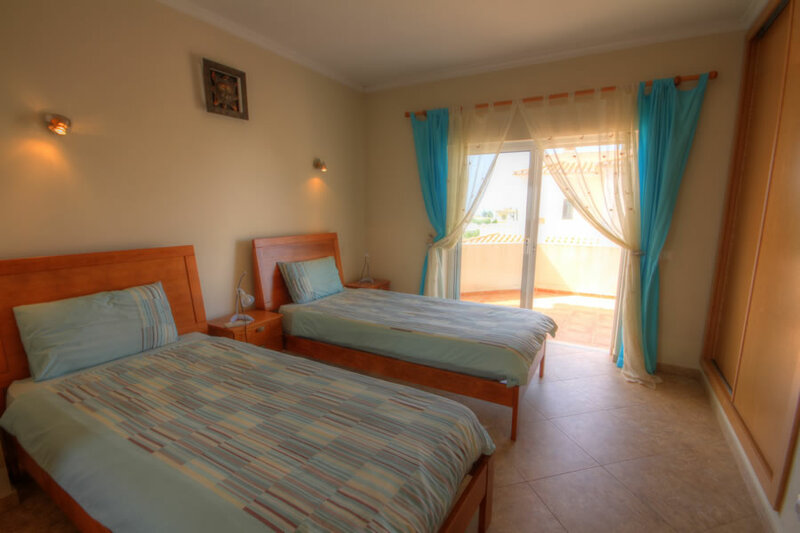 Each of the bedrooms and the lounge has air conditioning. The villa has free Wi-Fi. 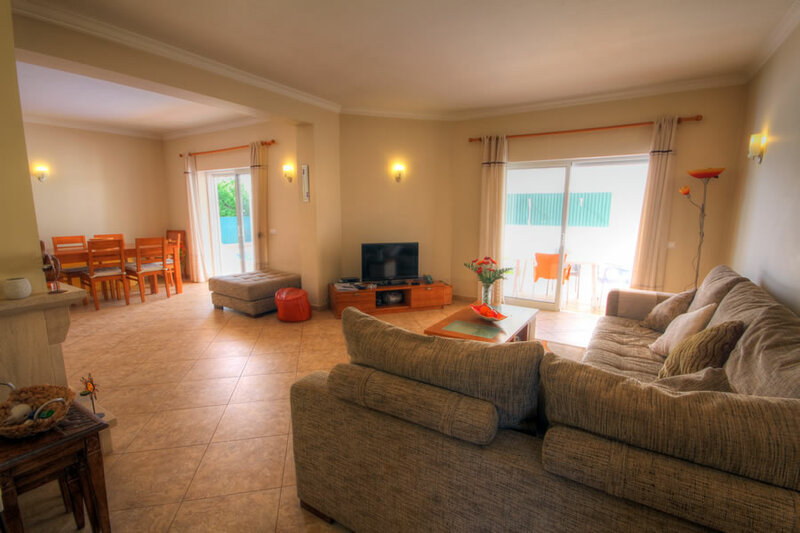 The villa is beautifully presented as you would expect from a new modern villa. 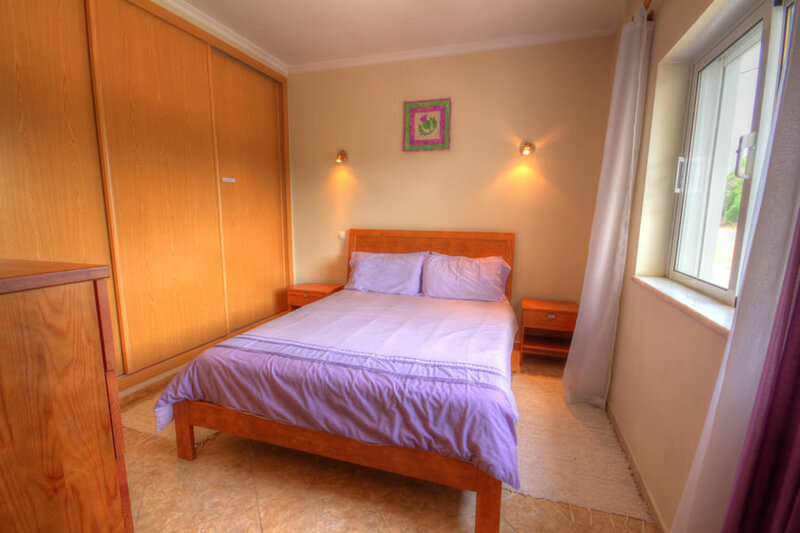 The ground floor has an entrance hallway, two double bedrooms, one with double bed, the other with twin beds, both have ample built in storage. 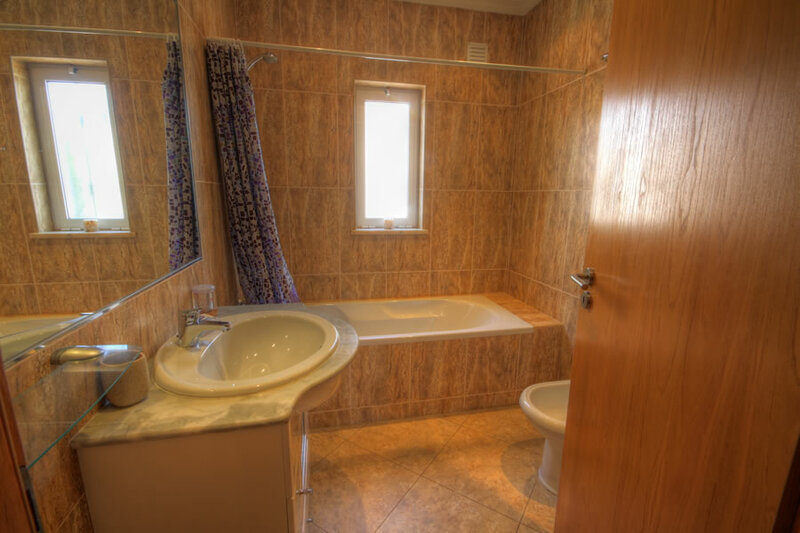 The bedroom with double bed has an ensuite shower room, a second bathroom on this level is located immediately outside the second bedroom. The spacious lounge area is very comfortable, with LCD TV and satellite TV this leads to the dining area with ample seating for your comfort. Both the dining area and lounge have patio doors leading to the swimming pool area. 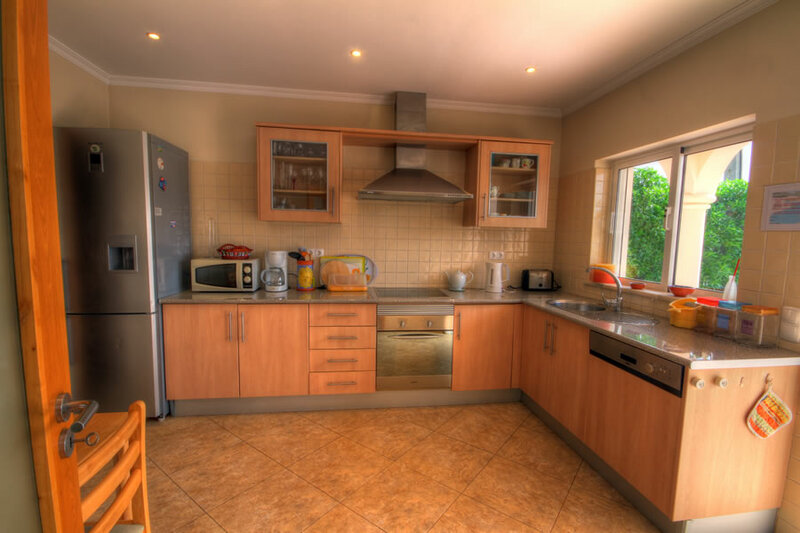 The kitchen is fully equipped with American style Fridge Freezer, Dishwasher, Washing Machine and all the usual appliances you would expect from your "home from home". The kitchen area also has a small breakfast table and chairs. An internal stairway takes you to the 1st floor where bedrooms three and four are located. Bedroom three has a double bed, with bedroom four having twin beds. 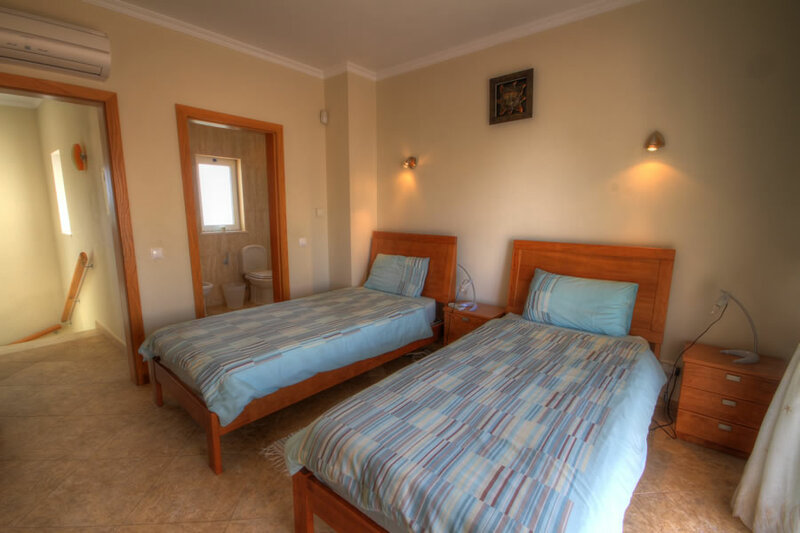 Both bedrooms have ample storage with built in wardrobes and both have en-suite facilities. 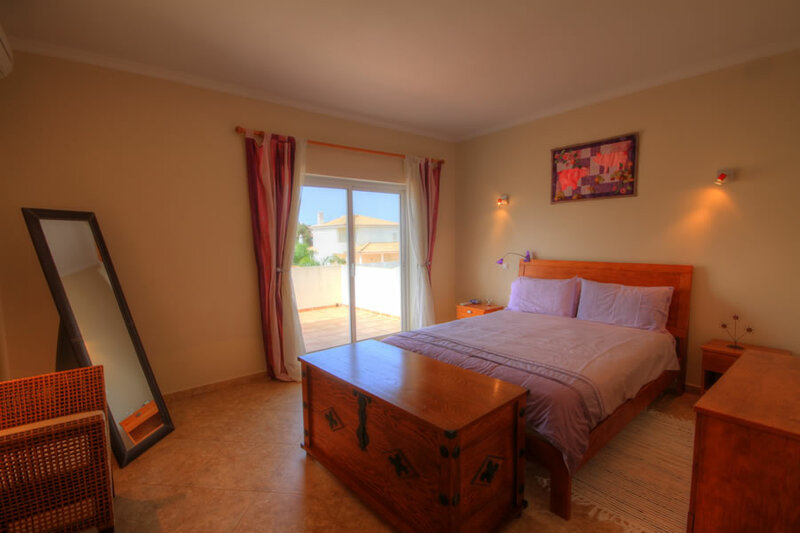 Both 1st floor bedrooms have patio doors leading to the upper terrace which leads to the stairway to the roof terrace. 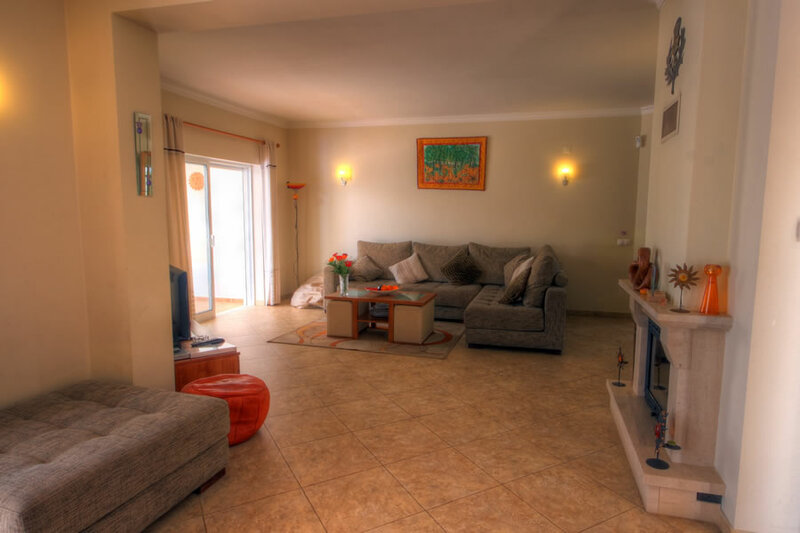 Fantastic 360 degree views can be found here. 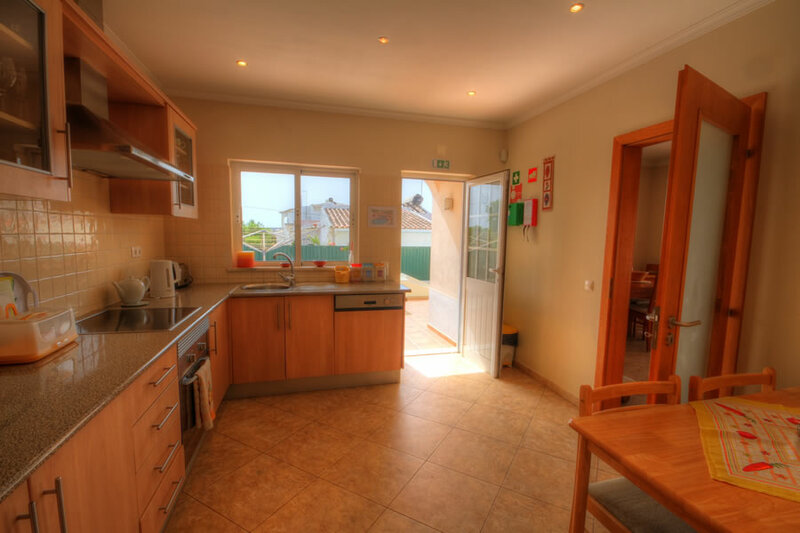 This is a beautiful villa indeed, with both L'Orange & Vila Nova restaurants a few minutes walk away. The villa is only a 20 minute walk from town.